The following story by Kate Kordsmeier was originally published on Root + Revel. Aaaaaand we're back with another fat balls recipe. They're delicious, creamy, satisfying, and decadent. And yet, they're ketogenic (read: help you burn fat and lose weight), Paleo, gluten-free and low in sugar and carbs. 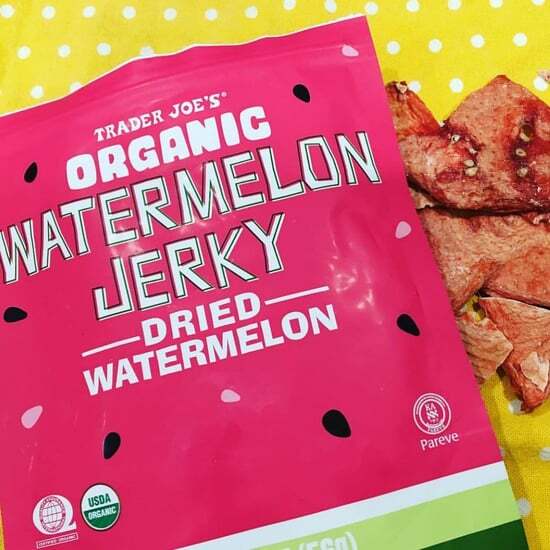 It's also Whole30-approved, free of dairy, refined sugar, and artificial flavors. Just real food. Real good food. They're full of healthy fats, antioxidants, magnesium, and phosphorous, making them a nutritional powerhouse. They're bursting with energy-boosting, metabolism-speeding, antioxidant-rich Japanese matcha green tea. And they're chock-full of grass-fed, pasture-raised collagen protein to nourish your gut, skin, hair, nails, and joints. They come together in under five minutes and require no cooking. Can I get a heck yeah? So, as I was saying, the point is: you need them in your life. Like now. Now, I'm gonna be honest. I feel like I could write an entire book on this recipe and why it's so good AND good for you (how does Ode to Balls sound? ;) . . . buuuuut, a lot of this info you already know if you've been following Root + Revel. 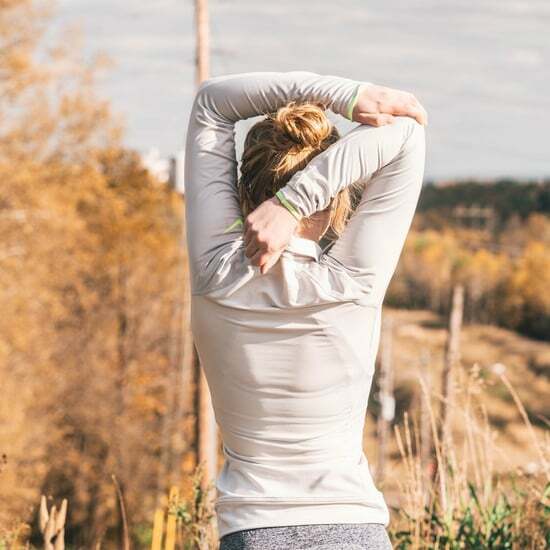 Like, we talked about what collagen is and why you should consume some every single day in this Ultimate Guide to Collagen Supplements. 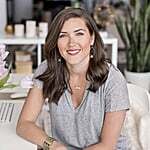 Cliff Notes version: collagen improves your skin's appearance, reduces joint pain, helps break down proteins and soothes your gut's lining (AMAZING for anyone with digestion issues), increases your metabolism, strengthens teeth, nails, and hair, helps your body detox, AND reduces the appearance of cellulite. 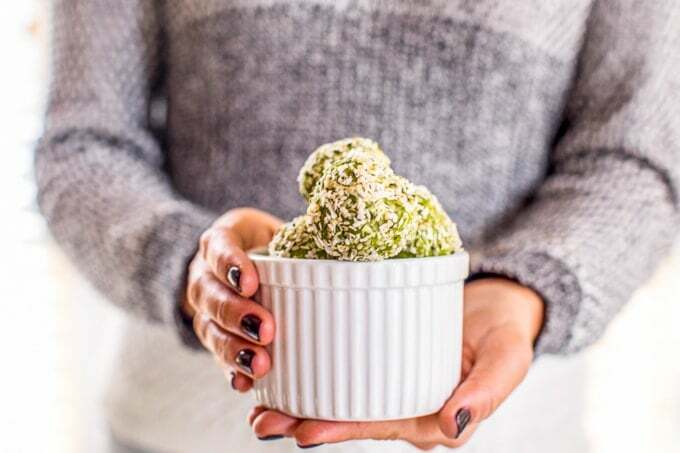 And we talked about why matcha (green tea powder) is such an amazing ingredient in this Matcha Latte recipe — hint: it provides calm, steady alertness, mitigating the crashing effect of caffeine while still providing energy. 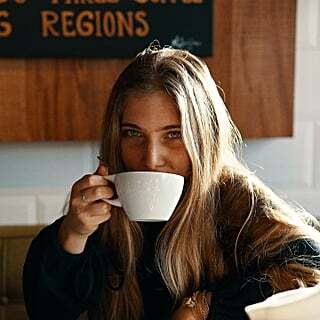 Plus, antioxidant-rich matcha will boost your metabolism, enhance weight loss, and detoxify your body. 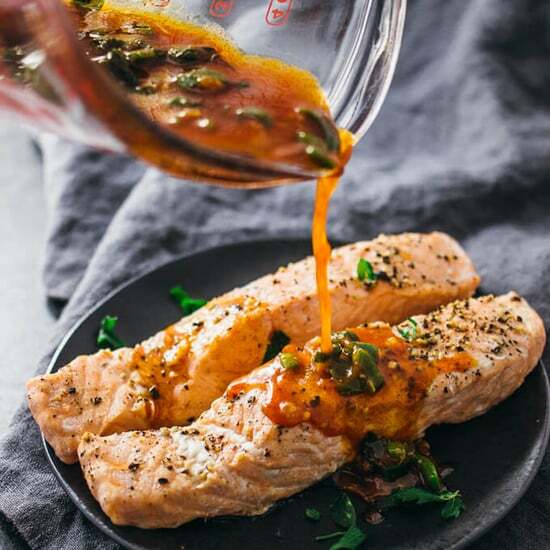 And we covered the basics of the ketogenic diet in this Pumpkin Fat Bomb Recipe and why, even though I have no plans to follow keto exclusively, I do think there are some beneficial concepts to pull from the diet. 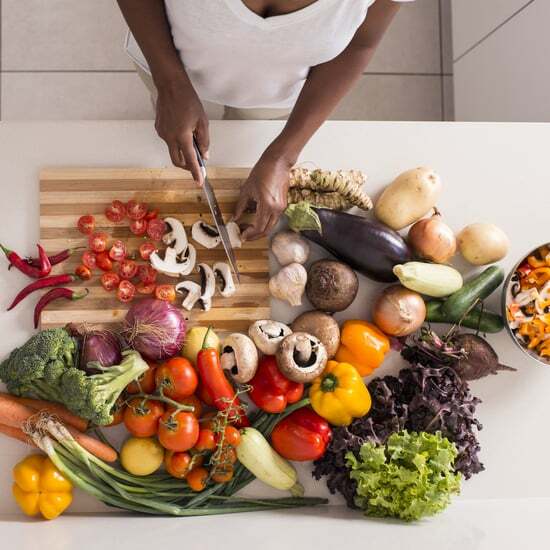 And I've blabbered on and on and on in the past about why fat is good, not the enemy, nor are calories and how regardless of whether you're keto or Paleo or I-eat-what-I-want-when-I-want, fat balls are just a great way to get more good fats into your diet. 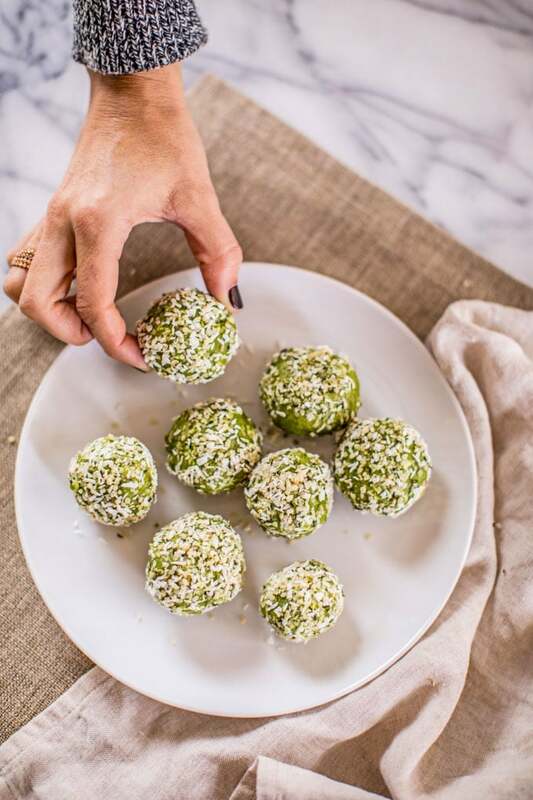 So I'm going to spare you the redundancy and just get right to the recipe for the Matcha Coconut Fat Balls, where I've combined some of my all-time favorite, health-giving ingredients into one easy, delicious recipe. Can't make fat balls without fat, right? 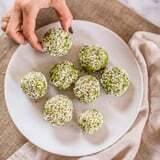 For this fat balls recipe, I rely on coconut butter (also known as coconut manna, or as it's affectionately called in my home, creamy crack) and coconut oil for some heart-healthy goodness, which makes these fat bombs naturally sweet and creamy. I also added two scoops of grass-fed Matcha Collagen to the mix. This is a brand new product from my favorite collagen brand, Vital Proteins, and it is AMAZING! 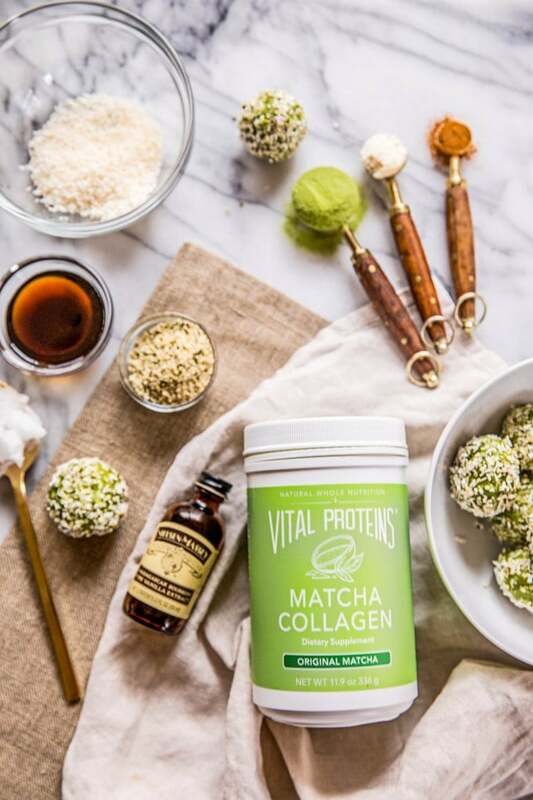 Just as versatile as their collagen peptides (which I put in my butter coffee every morning), you can add their new Matcha Collagen to water, coconut milk, smoothies, and other beverages. 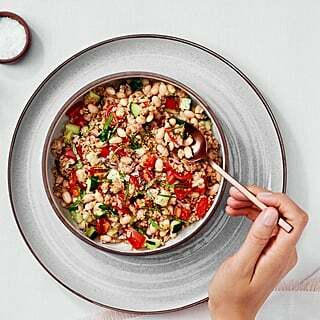 Stir it into desserts, pastries, overnight oats, chia puddings, pancakes, baked goods, and more, and basically give everything you mix it into an energy-boosting, protein-rich boost! It also comes in Peach flavor, which I imagine would make a killer ice cream. 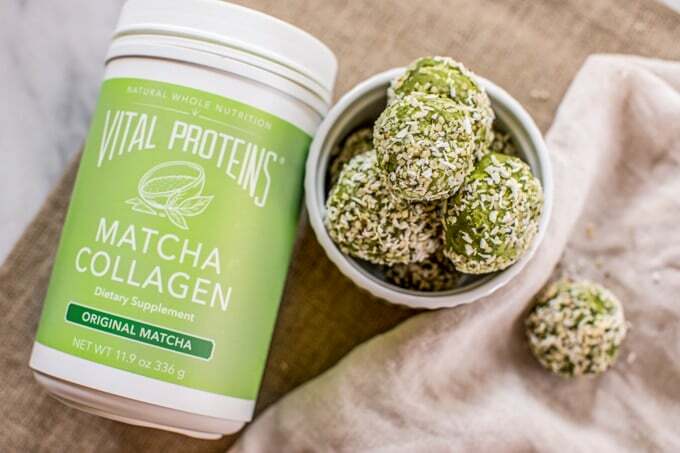 You can buy Vital Proteins direct on their website (the Matcha Collagen is just $49, or $2 per serving), or on Amazon. To store, transfer your finished fat bombs to an airtight container and keep refrigerated for up to two weeks. You can also store them in the freezer for up to one month. Though these fat bombs can be eaten straight away, I like to let them sit at room temperature for 10 minutes before eating them to let them soften just a bit. Refrigerate mixture for at least 1 hour, or until firm. Using a small ice cream scoop, form the cold mixture into 32 little balls, roughly the size of a ping-pong ball. 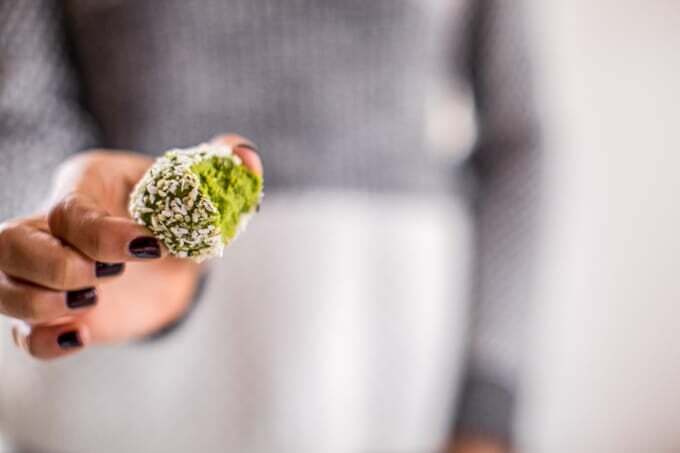 Roll the balls quickly between the palms of your hands to smooth them into round spheres, then drop each ball into the coconut/hemp seed mixture and roll them until completely coated. Serve and enjoy!